We empower thousands of organizers to monetize their idea, brand, or business through events. Learn how organizers have sold out their events and improved efficiency onsite with Universe. Miami’s longest running contemporary art fair, Art Miami, chose Universe to ticket a series of their events including Context Art Miami and Aqua Art Miami during the Winter of 2017 in Miami Beach, Florida. Discover how organizers have reached and engaged with more relevant buyers using Universe. Startup and technology news publisher, TechCrunch, hosts their Disrupt conference and events at various locations around the world including San Francisco, Los Angeles, Tel Aviv, and Berlin throughout the year. Explore how organizers have gained the ability to manage events across their entire portfolio with Universe. 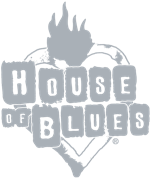 The Wiltern, a Live Nation Entertainment venue, has utilized Universe’s simple ticketing solution for a number of non-profit events and fundraisers in Los Angeles, CA. Explore how organizers have been able to grow their businesses year over year with Universe.  Since 2014, Baja Wine Tour for a Cause has organized many all-inclusive day-trips to wineries in Valle de Guadalupe, Mexico as specialized fundraisers for community organizations.